The year that’s gone and the one that’s ahead..
Two years since I started blogging here and two months since I last posted! Happy New Year folks! 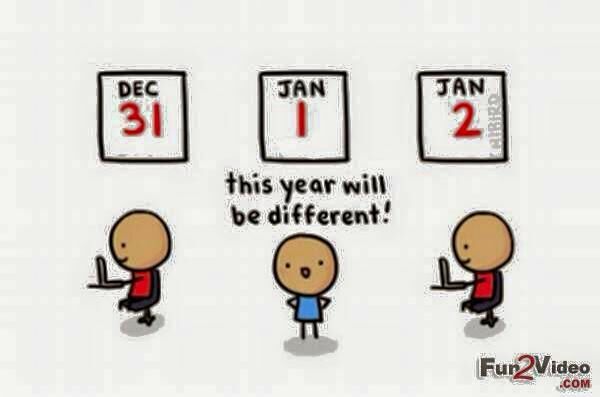 🙂 We’re already a fortnight into the new year!! I think I wrote about it sometime back. About how my project and few more under a couple of business units of the client got outsourced to my parent company. This outsourcing included the employees too. They would now become a part of the new company. The client is a biggie and naturally it’s employees didn’t like the idea of moving to a newer, smaller company. So people moved out of the projects left, right, center. The team size reduced by more than half. With people moving out, the work pressure on the others in the team increased.. At one point in time, I had five leads but no developers with me. They have now recruited a bunch of new guys and the situation is better. But the tension and work pressure is still there. * Apart from this my co-sis finally succeeded in her crafty attempts to drive my in-laws out of her home. They have now moved in with us. In a way it’s good. The everyday hungama and her dramas have ceased. But the one thing that angers me is that they are still given so much importance and attention, despite their bad behavior with my parents-in-law, multiple times. I wonder how my MIL and FIL can do that?? * Everything has taken a back seat in life, my hobbies, reading books. I read 24 books in 2014 :). But the sad part is, I had finished 21 of them in the first half of 2014 itself! So I’ve hardly read anything in the second half. Now I get no time with the extra office work and work at home. Me and my husband are hardly finding time with each other too. He keeps sleeping when I leave for office and by the time he returns from office, it’s almost my bed time. We hardly get half an hour to even talk to each other. Weekends just zoom by!! 2014 had some great moments but a lot of disappointments too. I am really hoping 2015 will be better in all aspects. We have some plans for it and hope they go well. Wishing you guys a great year too! A very happy new year to you and everyone around you .. heres wishing you get all that you dream in this new year ..
Wishing you a great 2015, Arch! 🙂 Hugs! Hi, Sia here ..Wish you an awesome year ahead! !